CTC Analytics' HTS PAL represents the only sample injection system which has been specially designed for high throughput applications. Its application areas include high throughput screening, combinatorial chemistry, preclinical research and organic synthesis. 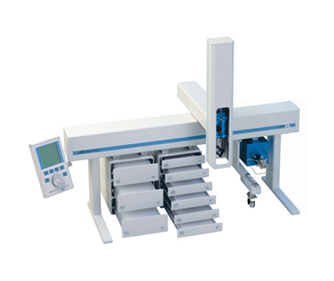 The syringe-only concept of CTC Analytics' HTC PAL combines the manual sample injection procedure with the precision and throughput of a robotic liquid handling system. Its application areas include high throughput screening, combinatorial chemistry, flow injection analysis, pharmaco-kinetic studies, DMPK and ADMET. 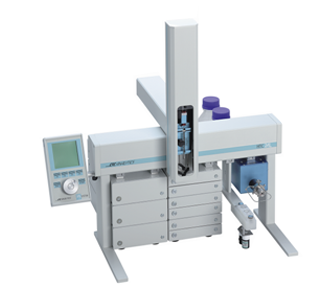 The syringe-only concept of CTC Analytics' LC PAL combines the manual sample injection procedure of a LC chromatographer with the precision and throughput of a robotic liquid handling system. 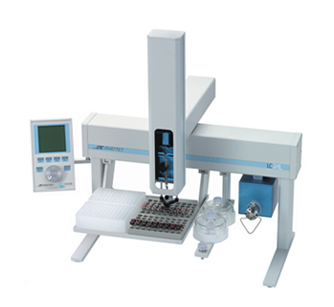 Its application areas include HPLC/LCMS, microplate applications, preclinical research and flow injection analysis.